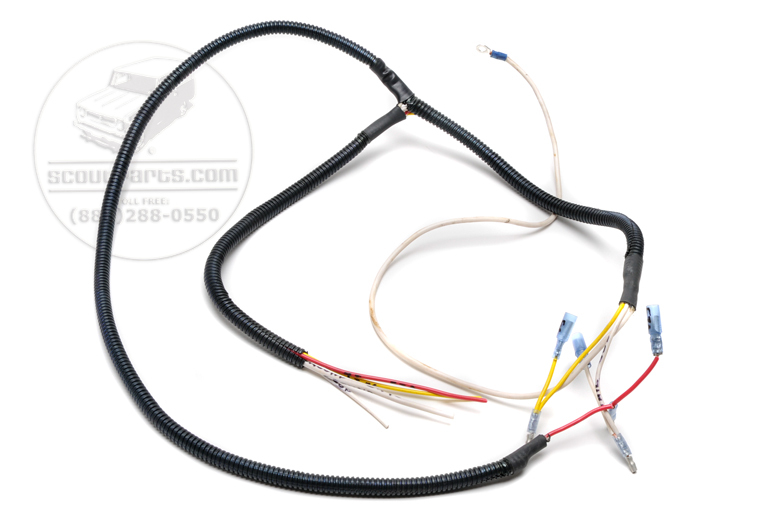 Our trailer wiring harness is guaranteed to plug directly into your Scout and not drain your battery. No cutting or splicing required. Installs just like factory. The two most common reasons for electrical problems are spliced-in radio's and towing lights. Why trust your trailer wiring to a company not specializing in Scouts? Harness includes a standard flat 4 pole connector.